Now that it's officially fall, I like to sit down with my fall Gooseberry Patch cookbooks and read through them again and again. These cookbooks really put me in the seasonal spirit. I can't think of a better way to spend a quiet Saturday afternoon than reading and snacking. 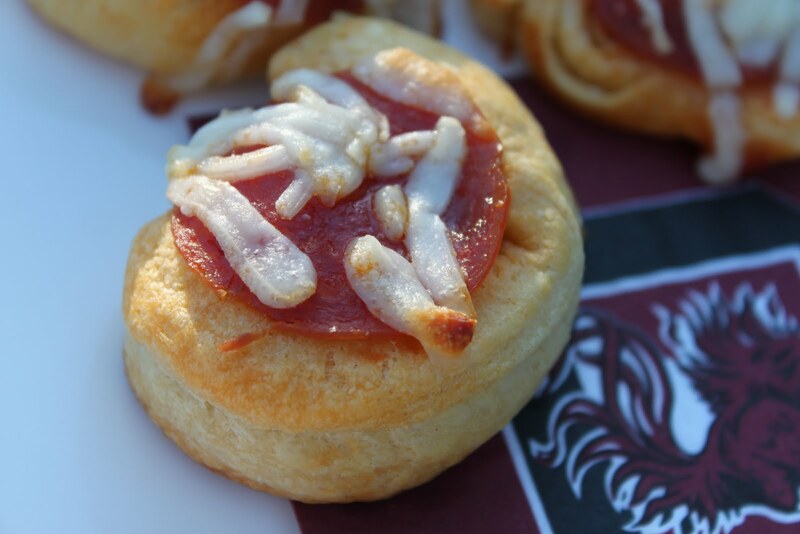 A Saturday afternoon is my favorite time to whip up a new appetizer. 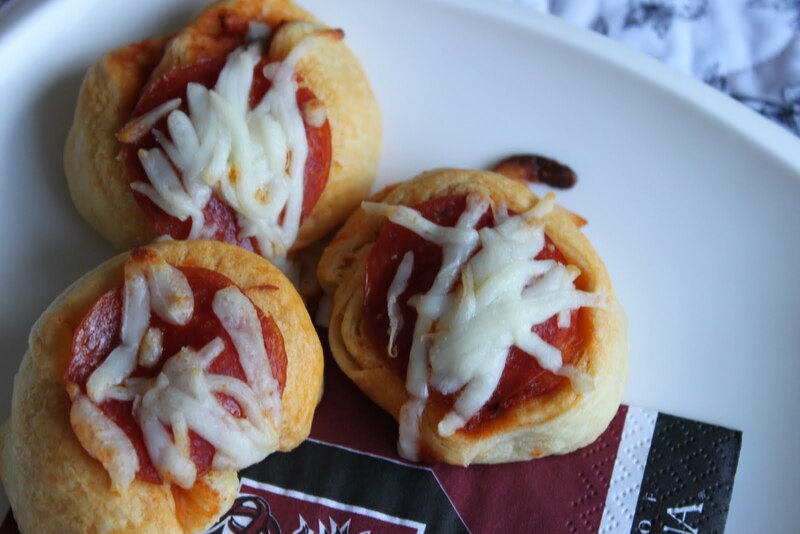 These pizza rolls were so simple to make and the best part is my younger son loved them and has eaten most of them already. This recipe is from Gooseberry Patch's Quick and Easy Autumn, copyright 2011. Unroll rolls but do not separate; press perforations to seal. Spread pizza sauce evenly over rolls, leaving a one-inch border. Sprinkle with Parmesan cheese. Roll up dough jelly-roll fashion, starting with the short side. Using a sharp knife, cut into 16 slices. Place slices cut-side down on a greased baking sheet. Top each slice with one pepperoni slice and one teaspoon mozzarella cheese. 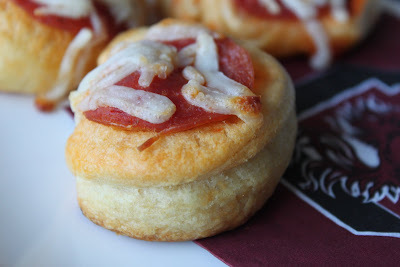 Bake at 375 degrees for 9 to 11 minutes, or until edges are golden and cheese is melted. Makes 16 servings. My tips: To make slicing the individiual rolls easier, place the whole "jelly-roll" in the freezer for a few minutes before cutting. Because I didn't chill my dough in the freezer before cutting, my snacks aren't perfectly shaped. Of course, that didn't stop us from eating all of them. Since the recipe calls for such small amounts of the ingredients, I suggest making a double batch. You'll only need an extra roll of crescent dough. Oh, Yum Kim! They look pretty tasty! Food doesn't have to look good to taste good...but yours look great! Yum! 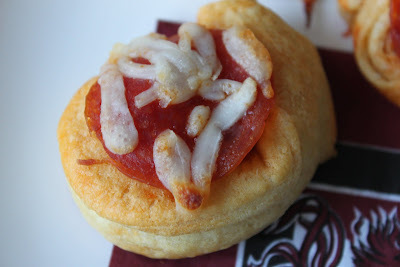 We are pizza lovers around here, the kids would love these! What a great idea! I'll definitely have to try these. 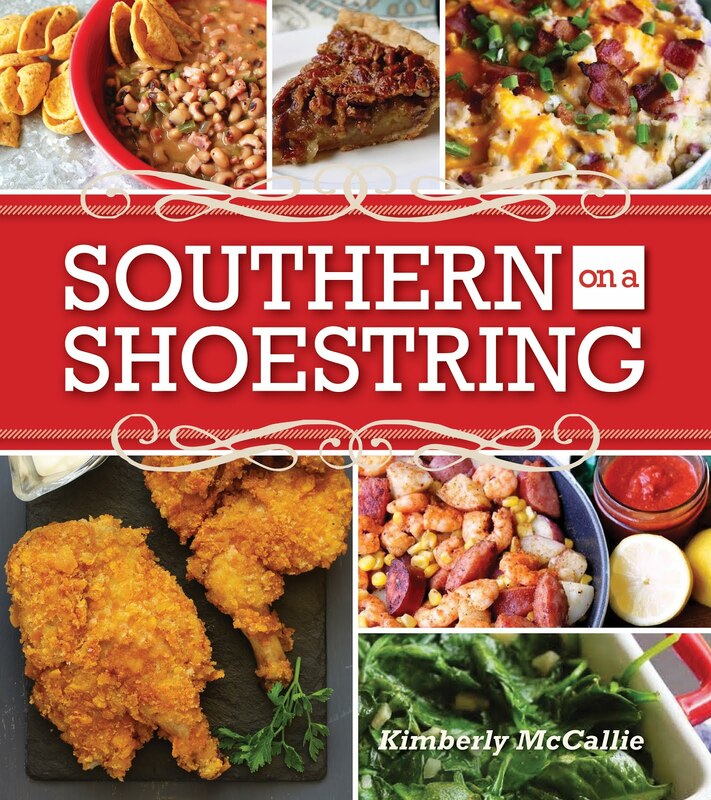 I love reading cookbooks too. So much fun!! Wow, what a great idea! I love it. I'm making these today while we watch college football! !